Please fill in the following form and click on "Submit Order". Your order will be sent to our team and they will be in contact to confirm your booking shortly. We accept payment by credit card (paypal) or bank transfer only. 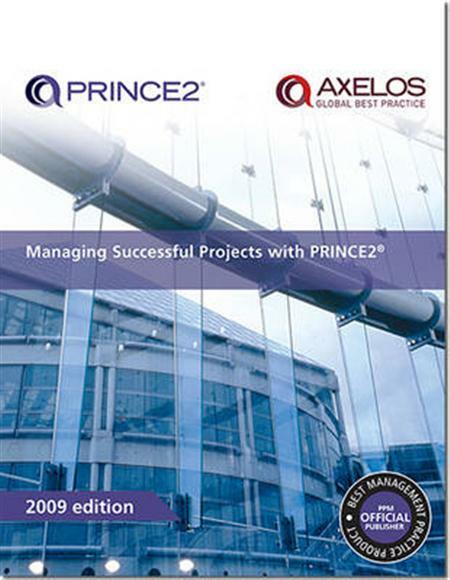 This publication provides a universally applicable project management method – the principles, processes and techniques that enable individuals and organisations to successfully deliver their projects within time, cost and quality constraints. The title has been designed to be a role specific handbook for Project Managers, Team Managers and Project Support. VAT or Fiscal Code - if not write "N/A"
I have read, understand, and agree to the terms set forth in the QRP International Commercial Conditions.